September and October are apple months where we live. That’s when we can applesauce and make apple crisp almost every day. 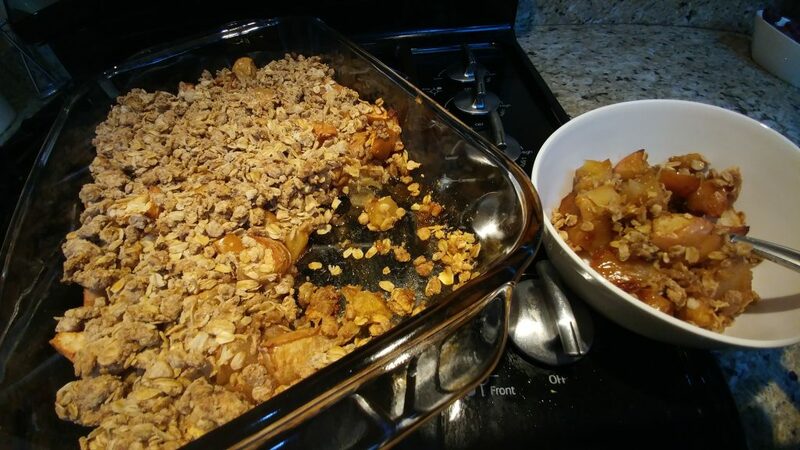 November can be apple crisp month too. Why not? 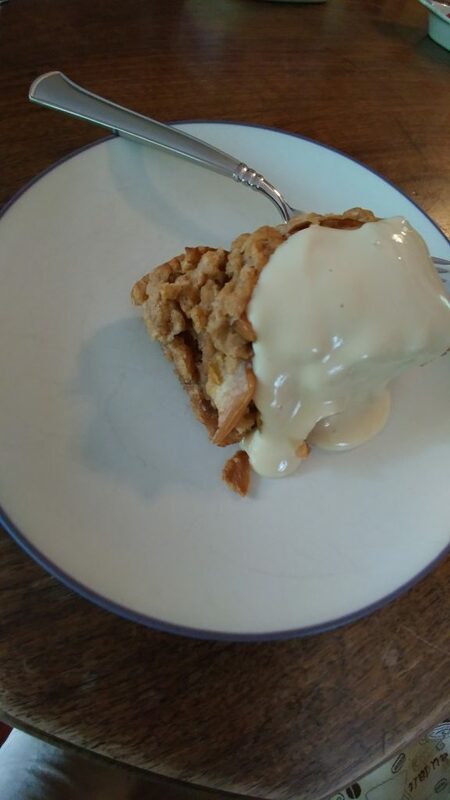 If you ask me, any month is apple crisp month. I love, love, love apple crisp and any kind of fruit crisp, really. And since becoming gluten free, I have changed my baking recipes and the result is just as tasty if not even better.